Are you getting started learning how to play poker and you want to know exactly how you can use poker blinds to your benefit? 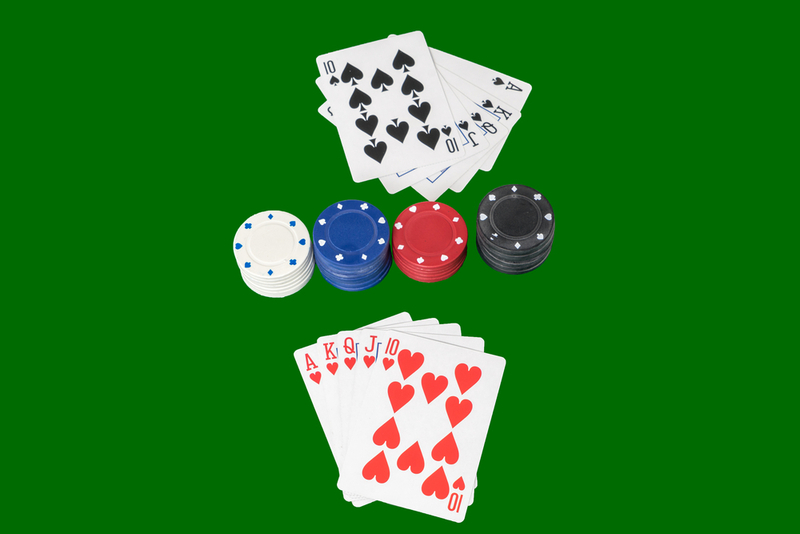 Then you’ll enjoy this article discussing basic strategy poker that will give you an extra edge over other beginner players in any online casino uk. After reading this, you should realize that winning the pot in a beginner’s table is all about picking the right battles. You have to be able to pick wisely when it’s best to press on by calling or even raising the bet… or otherwise fold to minimize losses. To make this decision, the blinds are a key aspect you need to keep track of and use to your advantage as you progress in the flow of the game. Before you can start using blinds to your advantage, you have to really understand what blinds are – they are antes, or forced bets, which are made blindly by those players before actually seeing any of the community cards. Blinds are used to keep the game moving and preventing players to sit in a game indefinitely without adding money to the pot. In conventional poker games like Texas Holdem there is a small blind and a big blind, which are placed respectively by the first and second player to the left of the dealer – meaning it’s also a rotating position. The amount for the big blind is set by the house and you’ll always know this number in advanced in fact, it’s the number you always want to check before joining a table; the small blind is simply half of that amount. For the practical purposes of this article, we recommend you to think of the big blind as an admission ticket that you will just have to pay at regular intervals to keep playing the game. Since you have to regularly pay this ticket to stay in the game, you have to learn how to make the best use of it; this sometimes may involve actually cutting losses by folding in sight of an unfavorable flop rather than keep adding money to the pot and hoping for good luck as the turn goes to river and the calls go to raise. Unless your hole cards are remarkably promising, you will always be wiser to fold persistently and often rather than to push on haphazardly. Do not feel compelled to keep calling and raising just because you’ve already paid the blind since this will always lead to big losses when you look back at your game history. Acting on whims and impatience is the best and quickest way to lose all your poker money. Sometimes being patient means being willing to waste away pennies on the short run by folding often after placing the blinds, while looking to save pounds on the long run by not joining escalating bets for the sake of protecting the money put in the blind. The most important thing you have to do if you want to play poker to win at any online casino UK table – or anywhere else, for that matter – is to be patient and conservative. This sometimes involves knowing when to cut losses by folding on a hand even after you’ve paid the blind (which is to say, the admission ticket for that round). Winning at poker is a bit like managing a household: you have to learn when to preserve your resources and when to spend them. All great poker players are extremely patient and extremely skilled at only joining battles they are reasonably confident they can win. If you want to develop this trait, you have to be prepared to fold often, and you have to learn how to use the small blind as an opportunity to see the flop at half cost. Don’t be too worried about folding often even after you pay the small blind – since in the long run this will prove less costly than trying to press on foolishly with weak hole cards. Online casino poker can be really fun when you use the right strategy, since it’s very easy to take over emotional players who rush into the game light-hearted and absent-mindedly. Keep close track of your emotions and aim to make rational decisions by weighing in the general probabilities given by your pocket cards over the money already in the pot and your position relative to the blinds.